19 MAR – RAPHAEL showcase @ Murcia (Spain). 20 MAR – RAPHAEL showcase @ Almeria (Spain). 21 MAR – RAPHAEL showcase @ Malaga (Spain). TBC 28 MAR – RAPHAEL showcase @ Logorreta, Basque Country (Spain)…. 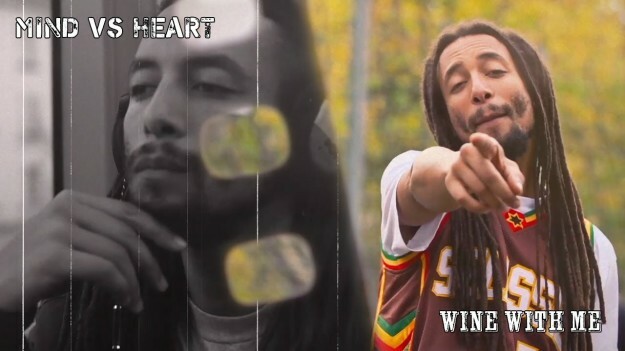 NEW ALBUM “MIND vs HEART” OUT NOW! !